How often do you find yourself pulling your hair out because your laptop is loading a file or web page at the speed of a geriatric sloth? If the answer is ‘too often’ we have 5 tips that will speed up your MacBook or PC without requiring you to spend a dime. Learn how to clear up space, only run programs you actually use, and adopt new habits that will improve your laptop’s performance, for free. MacBook High Sierra: Click the Apple logo in the upper lefthand corner → Select About This Mac → Click Storage. PC Windows 10: Click the Start button → Select Settings → System → Storage. Clearing out duplicate and unnecessary files will quickly free up some space. To find and remove duplicates (most often photos and music), you can use a free duplicate file finder like Auslogics or Gemini 2 or you can search for duplicate files manually. If you own a PC that runs on Windows 10, type Disk Clean-up in the search box next to the Windows Start button. Your system will identify files it thinks you can delete and give you the chance to deselect any files you’d like to keep. For Macbook users, open Finder → File → New Smart Folder. Then click the + button in the top right hand corner and select your Search parameters to view any duplicates. From here you can choose to view applications, images, documents, etc and manually remove the duplicates. We all have programs running on our laptops that are just taking up precious space. When you drag or move a program into the trash it doesn’t fully disappear. Here’s how to get rid of them once and for all. For Macs: To learn how to properly uninstall programs on your Mac, check out this comprehensive post by nektony. For PC Windows 10: Search “Add or remove programs” to see a list of your programs and how much space they’re taking up. For those you want to remove, select and then click the Uninstall button. Both PCs and MacBooks automatically launch certain programs at startup so you don’t have to wait for them to load. This is useful for programs you use on a daily basis but isn’t necessary for those you use less frequently. Go to System Preferences → Users & Groups → Login Items tab. Click the Lock icon in the bottom left corner to change startup programs. It will require your password to allow changes. Check the box by the application name to enable or disable it from the automatic login items. 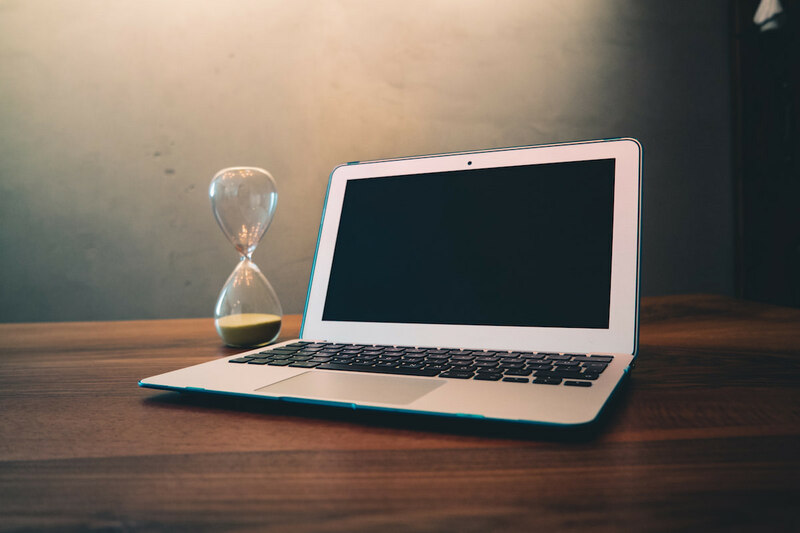 Some people may argue that updating your operating system to the latest version can actually slow down your laptop even further, but if you follow the tips above, your system should run even more smoothly when you install the latest version of MacOS or Windows. Besides, protecting your laptop from ransomware and other forms of cyberattacks is well worth the low risk of slowing down your system. Final Pro-Tip: If none of the above strategies make a noticeable difference, you may need to upgrade your hard drive. Laptops with conventional hard disk drives (HDD) often speed up significantly when upgraded to a solid state drive (SSD). Are Macs Really More Secure Than PCs?